Home Article Billionaire ex-PM of Thailand: It’s still early. Most people haven’t yet understood blockchain. If you are willing to learn, you could be rich. 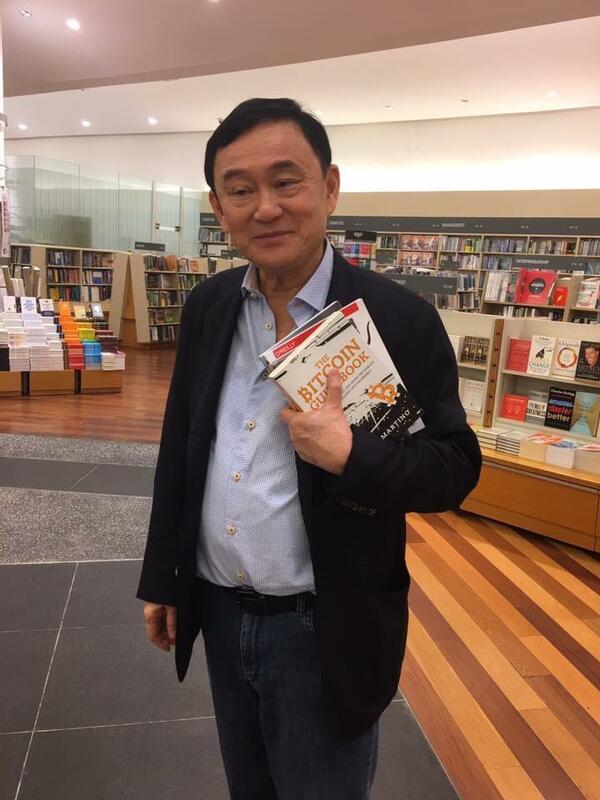 Billionaire ex-PM of Thailand: It’s still early. Most people haven’t yet understood blockchain. If you are willing to learn, you could be rich.